Experience: In daily use, the brightness performance of the P20 Pro seems to be not stable enough. 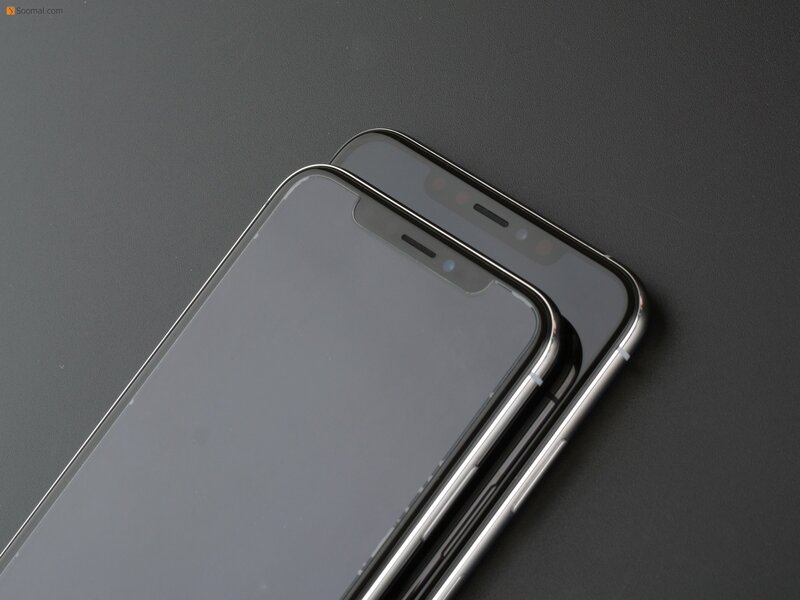 It is difficult to activate the peak brightness of nearly 600nits under strong outdoor light, and the reflection of the screen glass is more obvious than the models such as the vivo X21. . Considering that the price of 5,000 yuan is close to the top AMOLED panel mobile phone such as the Samsung Galaxy S9, the P20 Pro still has a gap in brightness and screen permeability. With the brightness bar below 50%, the PWM flashing of the P20 Pro begins to become apparent. Professional color: P20 Pro's screen color performance gives us some small surprises. It is close to NTSC's color gamut in the system's default vivid mode. The screen color temperature is higher than 6500K standard, and can be adjusted to the standard color temperature by custom color temperature, but the color standard no improvement. However, the standard mode of the P20 Pro performs well, the color reaches the standard sRGB level, except that the color temperature is somewhat low, the overall tone is warmer, the gray scale and color performance are all relatively good, the screen Gamma is slightly higher than 2.2, the color contrast of the picture Also at a normal level. The standard mode of the P20 Pro is also the most stable color performance of the Huawei mobile phone we are exposed to. Experience: One plus 6 automatic brightness peak value exceeds 620cd/m2, which can maintain good content readability in outdoor sunlight. The overall brightness performance is also the best in previous generations. Although the screen panel is not fully integrated with Incell, When the screen is reflected, there is still a red and green color distortion. When the brightness bar is 50% or less, the PWM flicker starts to become more noticeable. Professional color: One plus 6 provides a variety of display modes and custom color temperature functions, but the gray scale performance is more general, in sRGB and P3 mode, the screen color temperature is lower than the standard 6500K, the overall tone is warm red, relatively speaking The adaptive mode of color temperature is actually slightly greenish but not obvious. Since the manual "color temperature adjustment" of one plus six can only adjust the curve of the green color, there is no improvement on the color standard. The color and grayscale contrast of the screen is slightly higher than the Gamma2.2 standard, but within the normal level. In terms of color, the one-plus-six sRGB mode has improved significantly compared to previous generations, and the gamut coverage has finally reached 100% standard. The red and other warm-tone displays no longer have the usual partial orangeization dynamic loss.